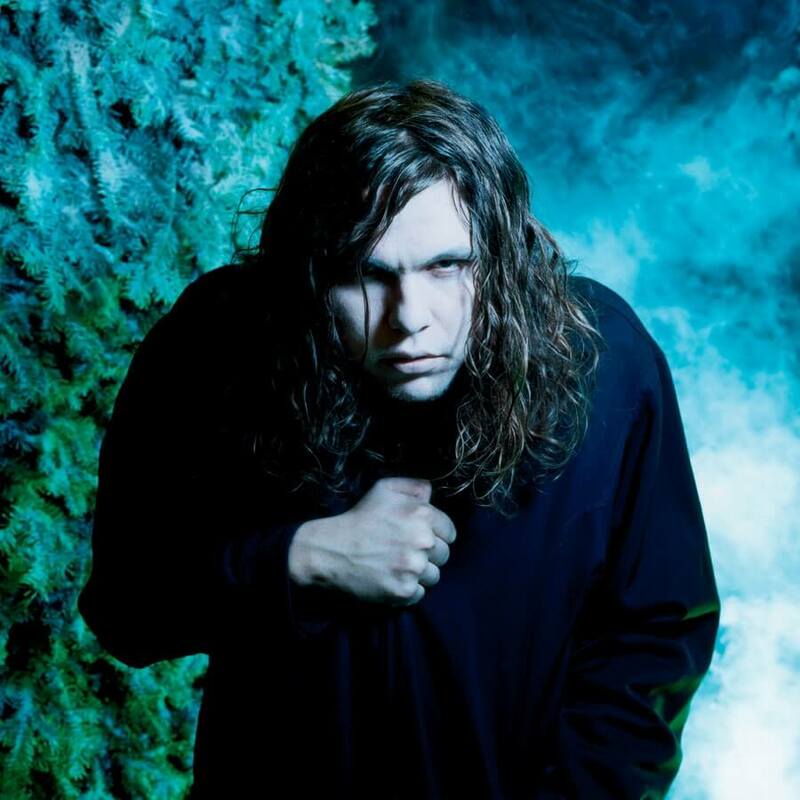 Watch Me Fall is the second studio album from the late Jimmy Lee Lindsey Jr., best known as Jay Reatard. It was released by Matador in 2009, and features the songs “It Ain’t Gonna Save Me” and “I’m Watching You.” Jay was wildly prolific over a 15-year period, dropping out of school when he was in 8th grade to furiously devote himself to music for the rest of his tragically short life. His live performances were electrifying and legendary, and he played in a multitude of bands over the years, including Lost Sounds, The Reatards, The Final Solutions, Nervous Patterns, Angry Angles, and many others. He also put out a long list of releases through his own label, Shattered Records. Watch Me Fall pits the Memphis native’s instantly memorable melodies and uplifting Ramonesian simplicity against forceful, tireless playing and aggressive, often paranoid lyrics.